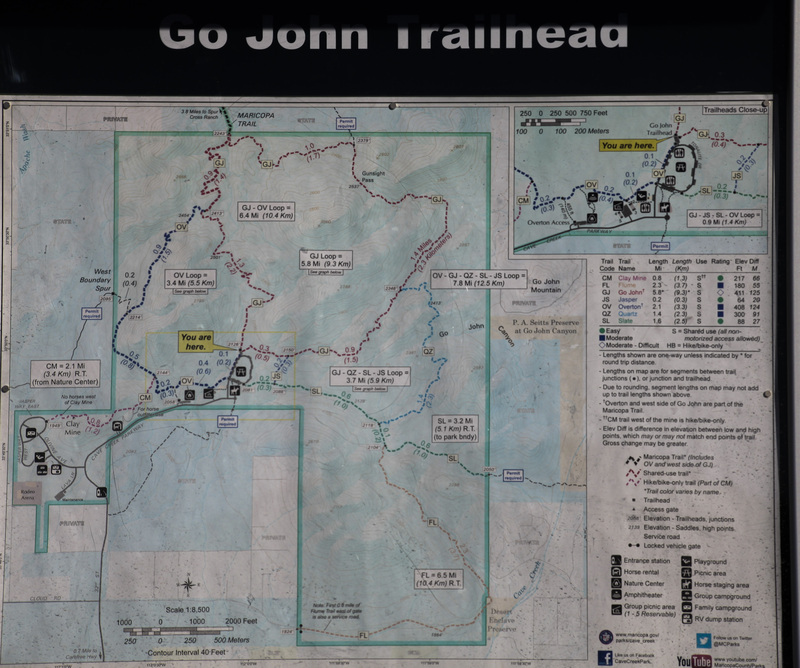 We (about six in our group) had an opportunity to hike the Go John Trail on Christmas Day. 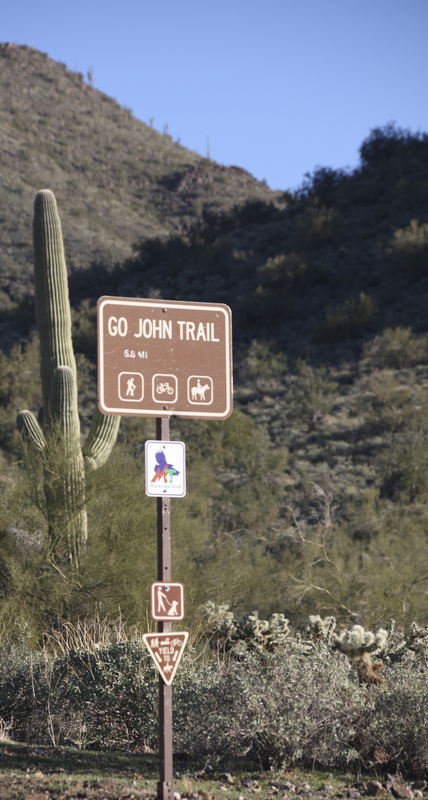 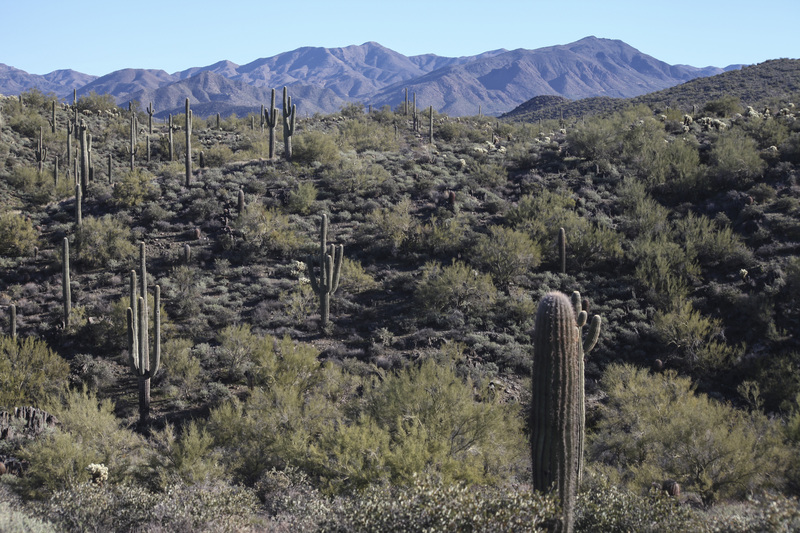 The trail is located near Cave Creek, Arizona and is about 5.60 miles, total. 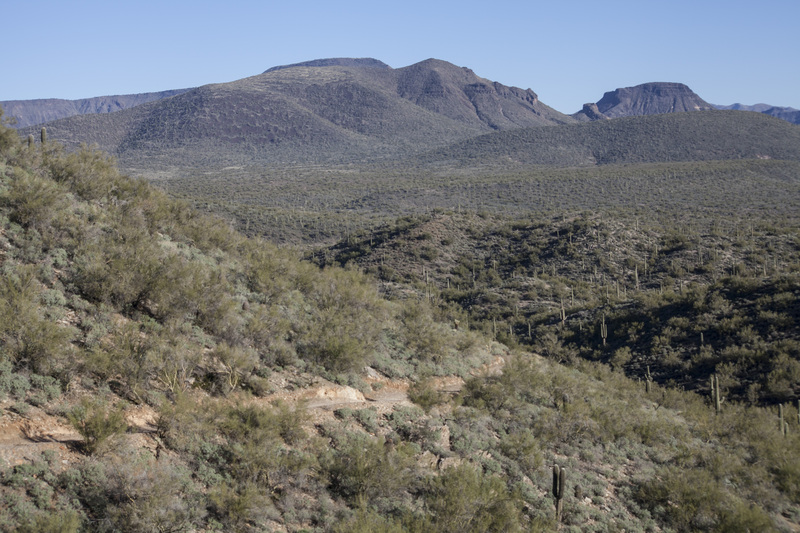 Elevation gain/loss is about 800 feet; the hike itself is relatively easy. 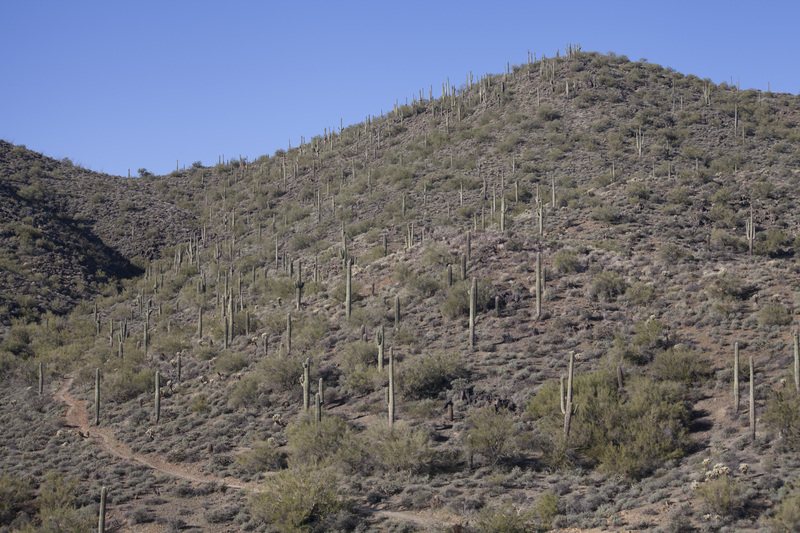 Following are photos from the “Christmas Day” hike.